International Day of Older Persons took place on 1 October 2016. The theme of “take a stand against ageism” aimed to highlight the detrimental impact ageism can have on older people, which can lead to depression, social isolation and potentially a shorter life span. With over 200 care homes across the UK, Barchester Healthcare understands that one of the fundamental roles in caring for their 10,000 elderly residents is to ensure they are active not just physically, but mentally too. As many Barchester homes are nurseled environments, the nurses are responsible for the clinical well-being of the residents. Many nurses enjoy the clinical autonomy offered in our care homes, but also understand the importance of getting to know each resident and their family. The team at Harper Fields has been structured to support the person-centred care for each resident, with a focus on emotional wellbeing. 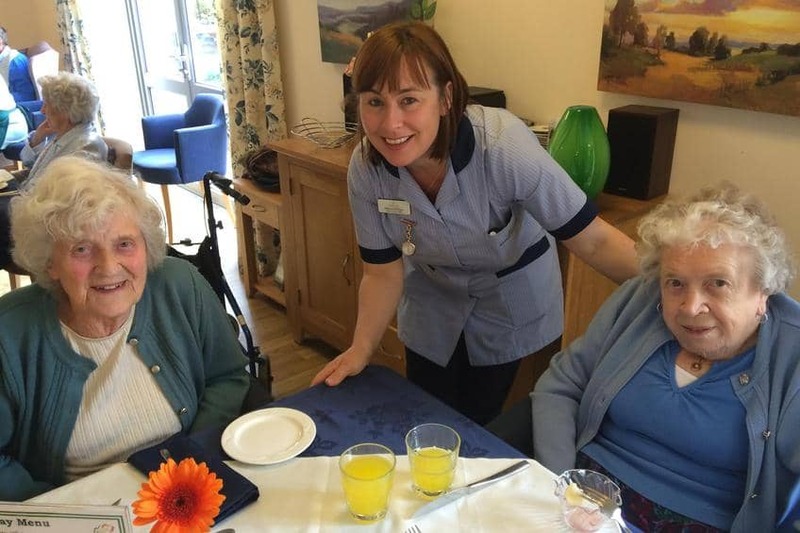 Rebecca explains, “Our specially trained Care Assistants are champions in certain areas of care, such as skin care and nutrition and hydration, but we also have person-centred care champions who become like a family member to our residents. Working so intensively with our residents means special bonds are created between nurses, care assistants and the residents.